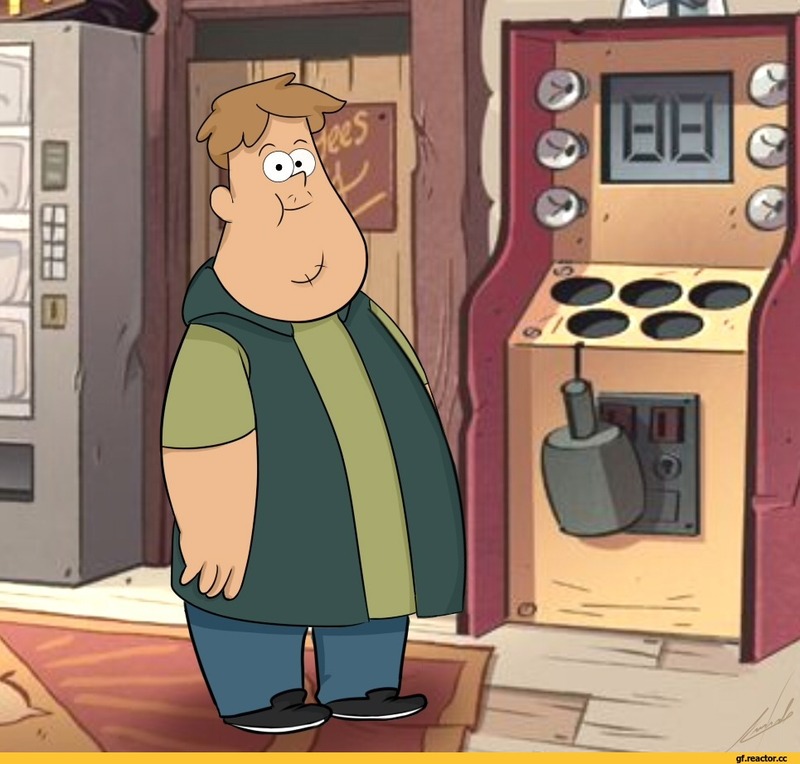 Anonymous asked: Do you have a Soos xMelody child in your GF AU? / Gravity Falls :: TurquoiseGirl35 :: фэндомы / картинки, гифки, прикольные комиксы, интересные статьи по теме. Jazzin' Up With Soos,guitar, soos, gravity falls, animation,Trying out animating guitar strumming and I got a little carried away. ﻿WHY HAVE YOU BETRAYEO ME. 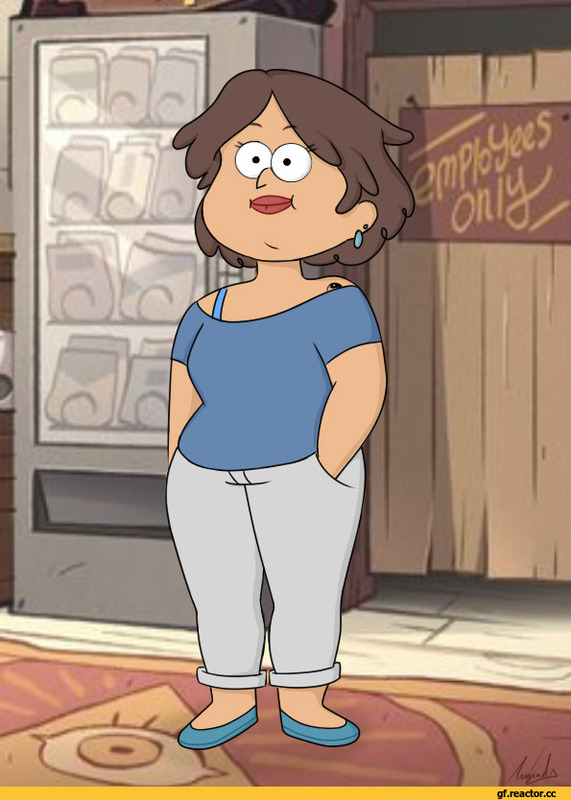 SOOS?